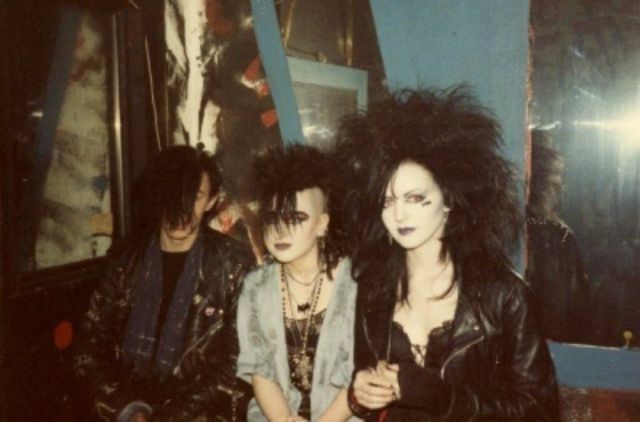 The goth subculture is a contemporary subculture found in many countries. 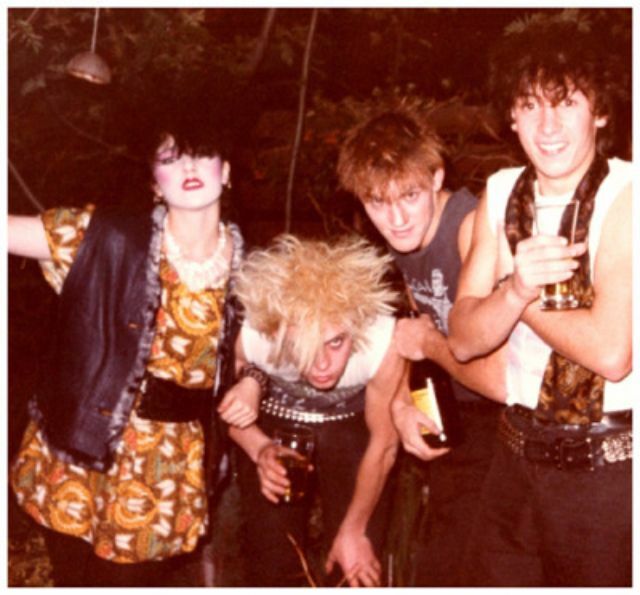 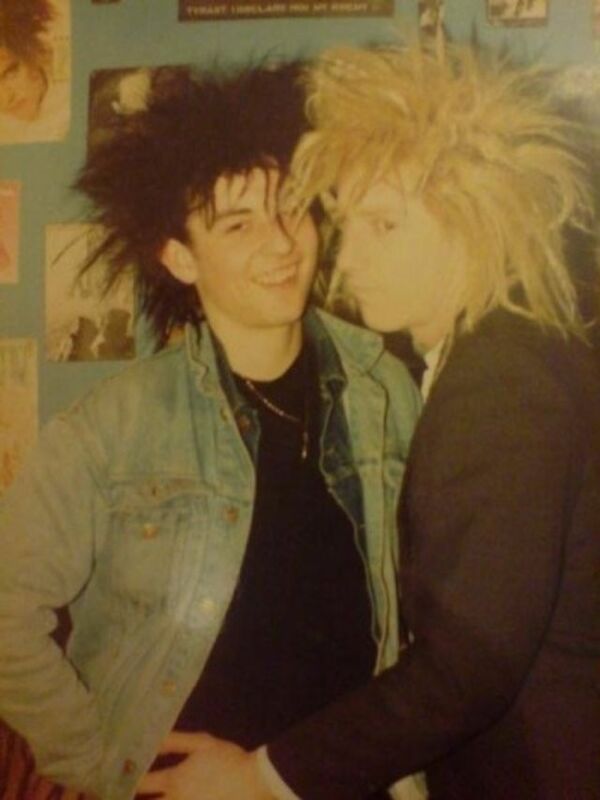 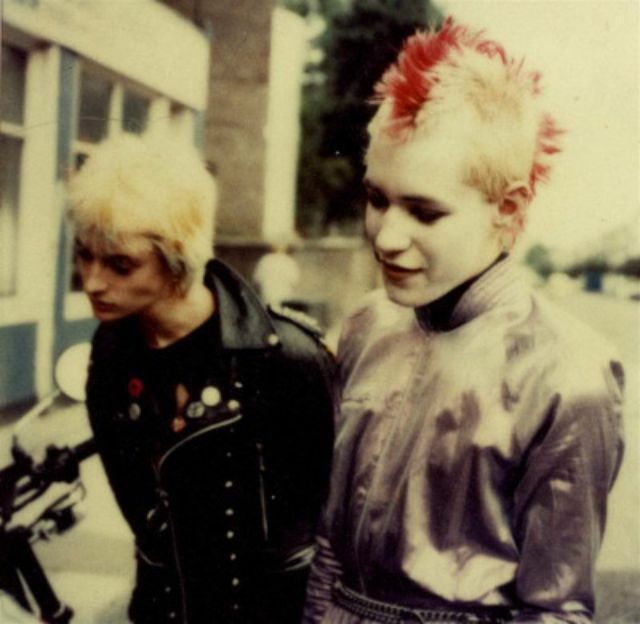 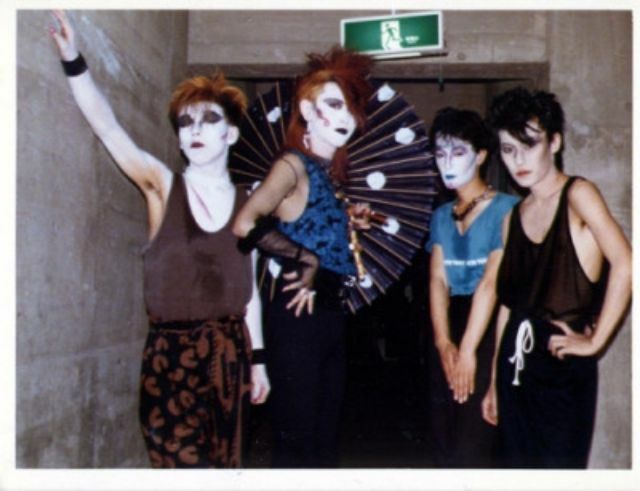 It began in England during the early 1980s in the gothic rock scene, an offshoot of the post-punk genre. 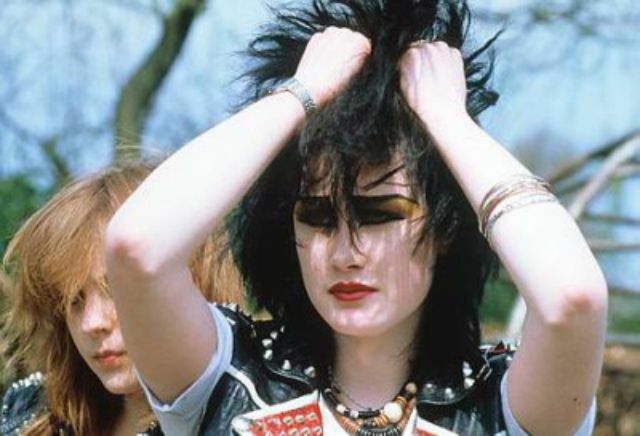 Notable post-punk groups that presaged that genre are Siouxsie and the Banshees, Joy Division and Bauhaus. 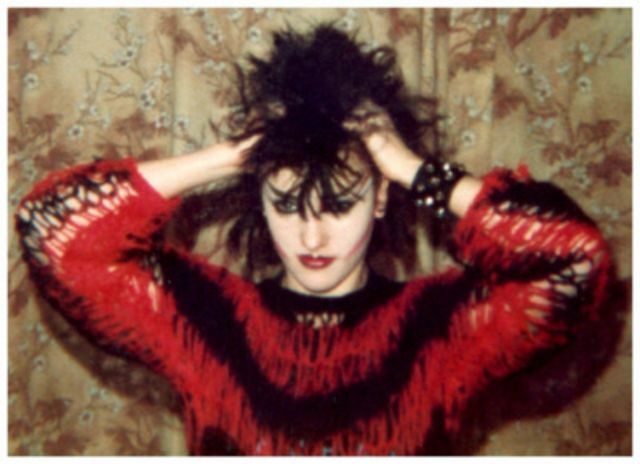 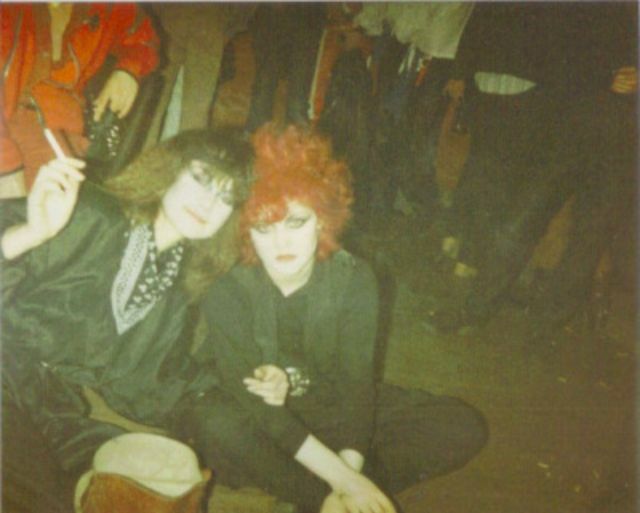 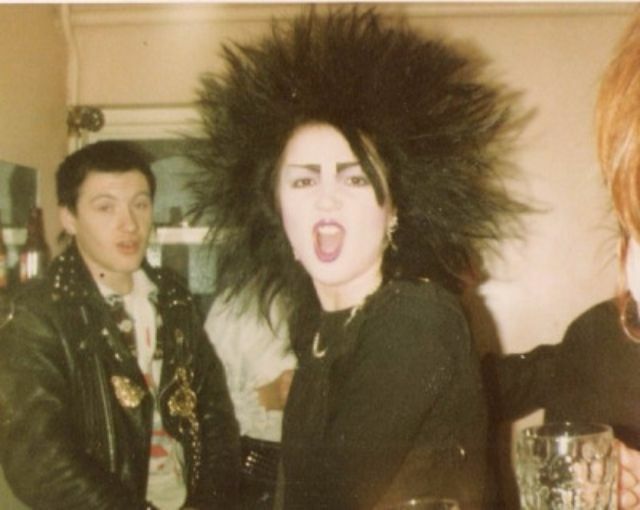 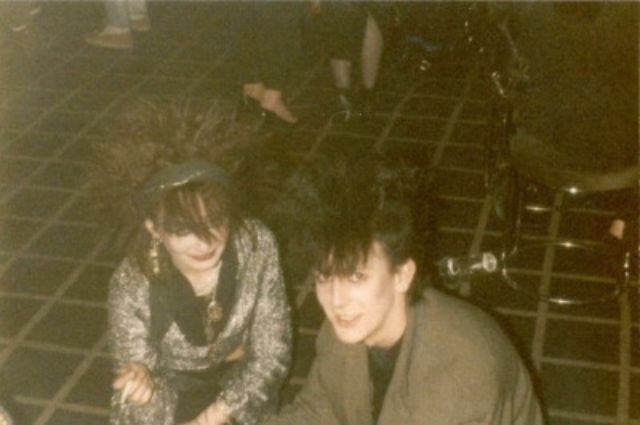 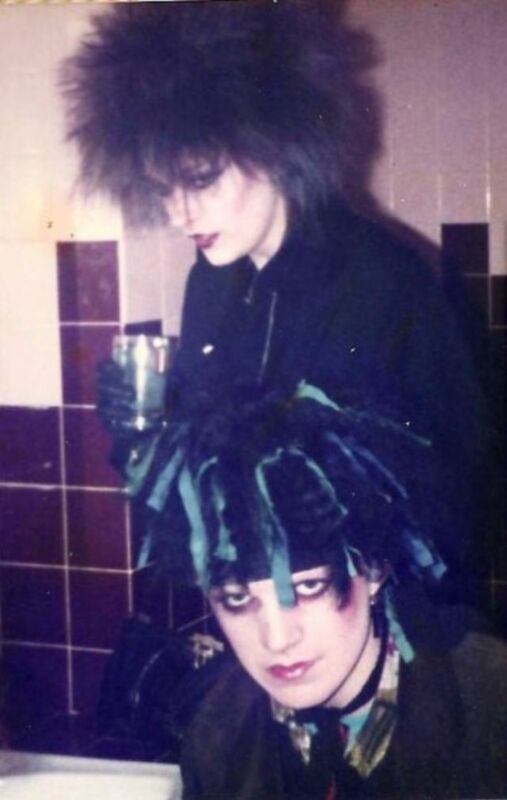 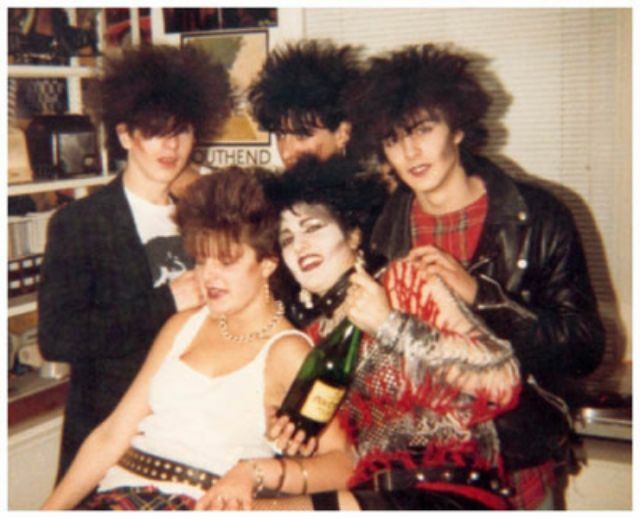 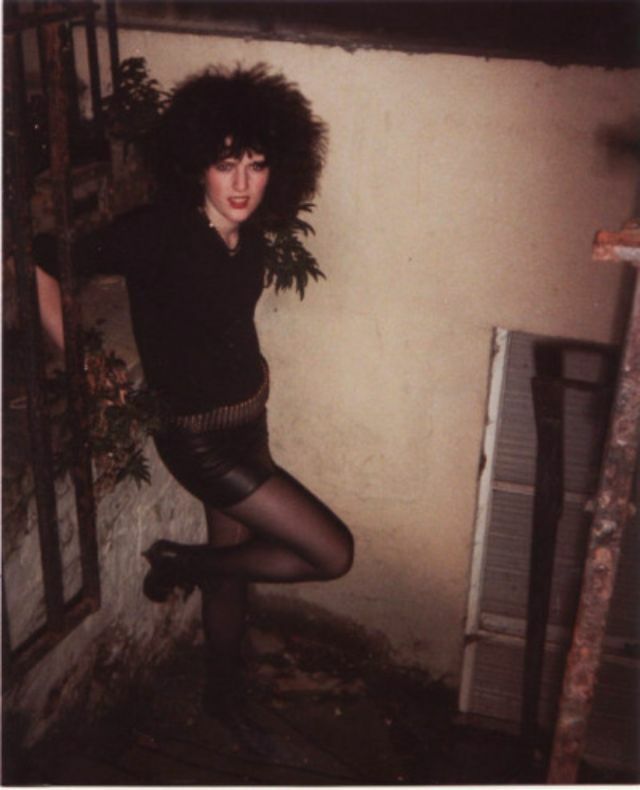 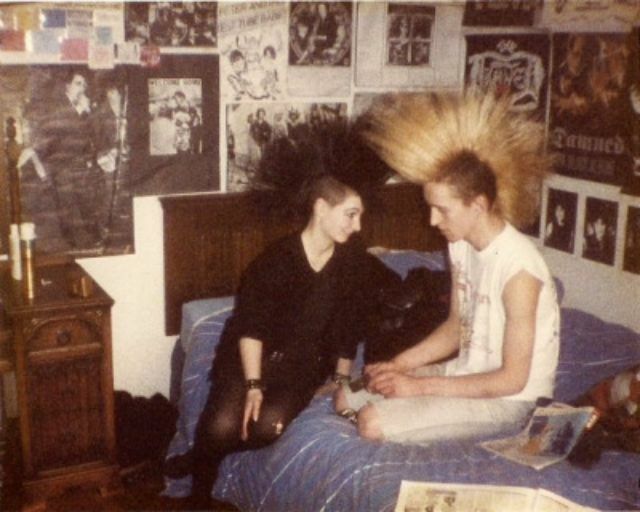 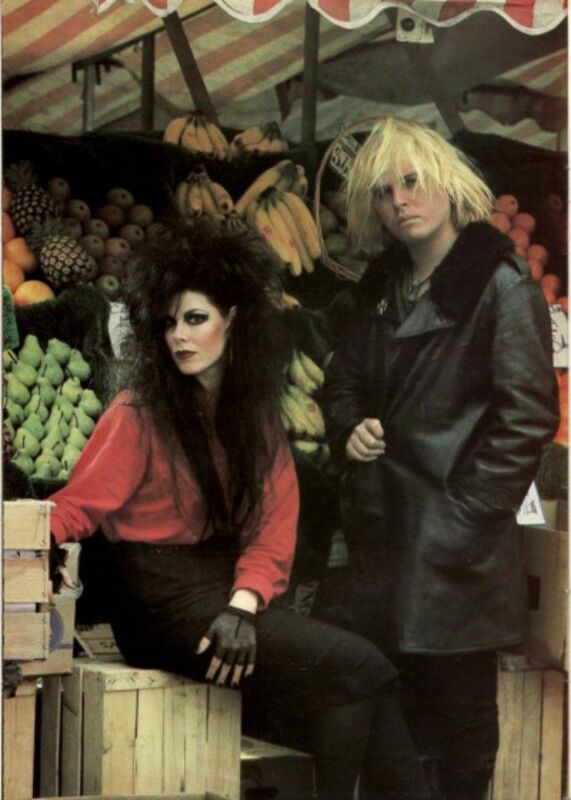 The goth subculture has survived much longer than others of the same era, and has continued to diversify. 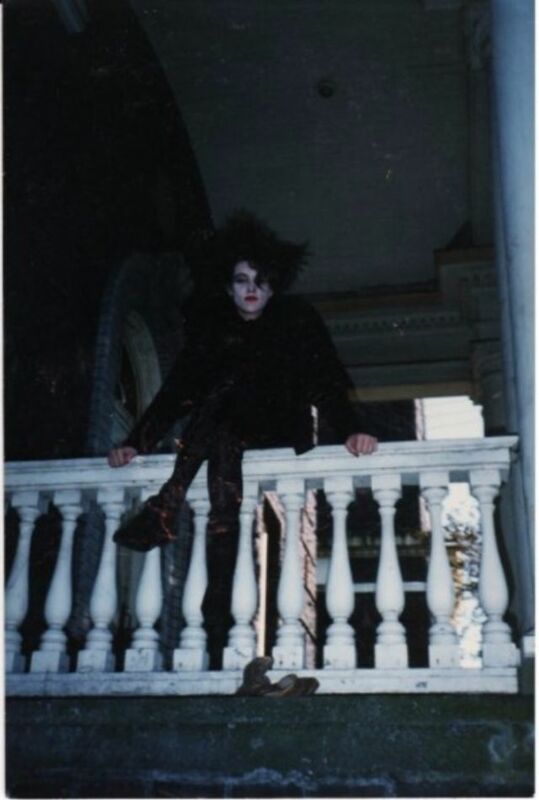 Its imagery and cultural proclivities indicate influences from the 19th century Gothic literature along with horror films. 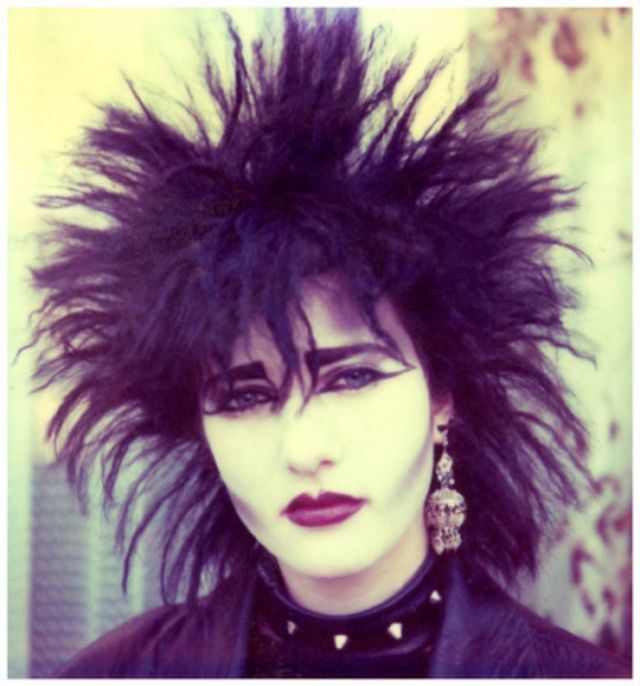 The goth subculture has associated tastes in music, aesthetics, and fashion. 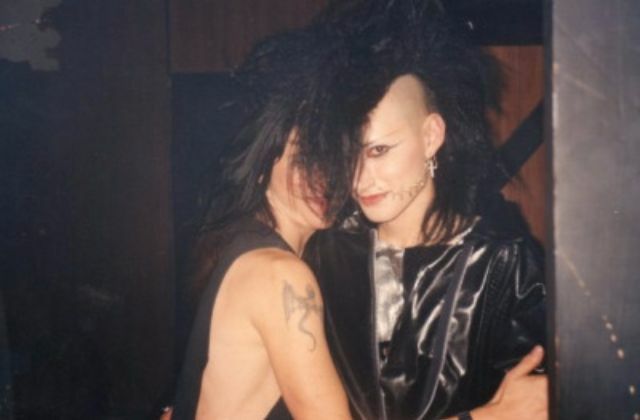 The music of the goth subculture encompasses a number of different styles, including gothic rock, industrial, deathrock, post-punk, darkwave, ethereal wave and neoclassical. 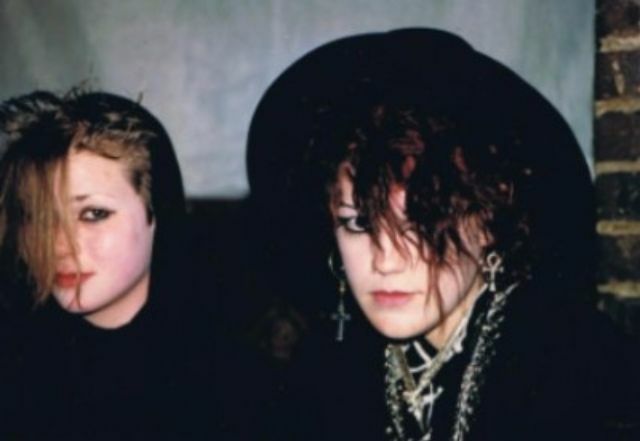 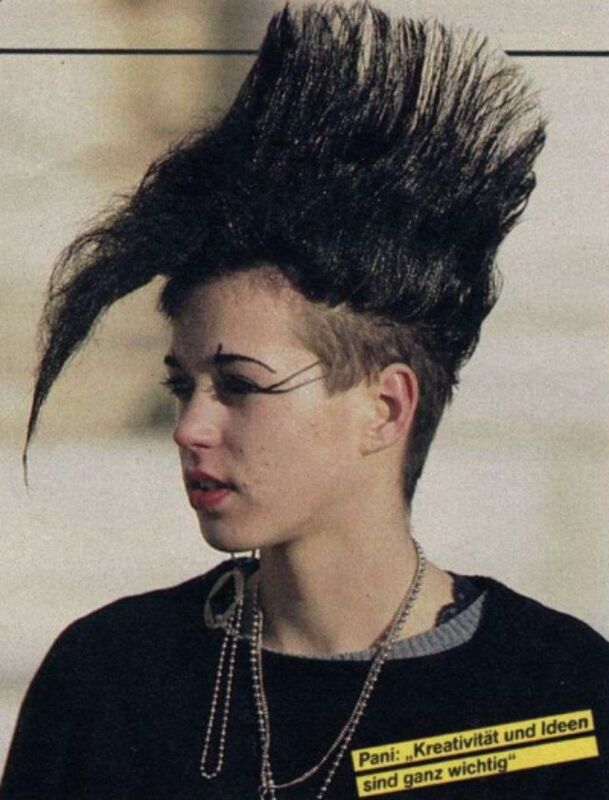 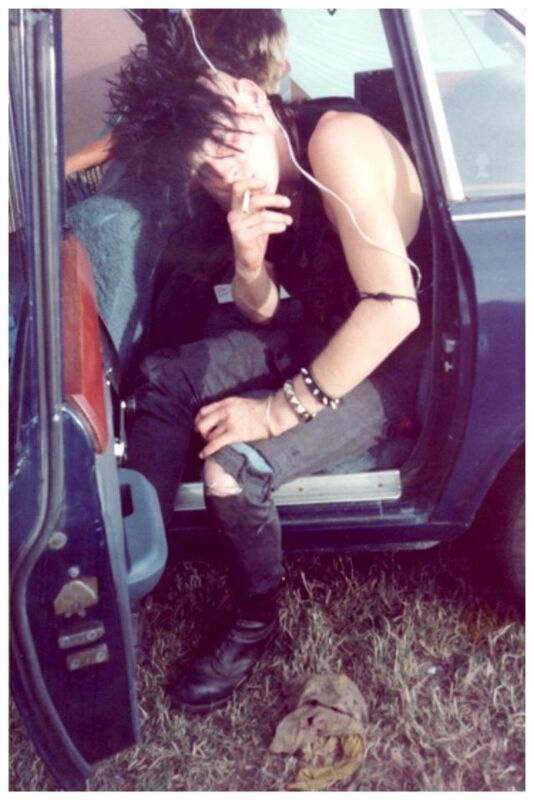 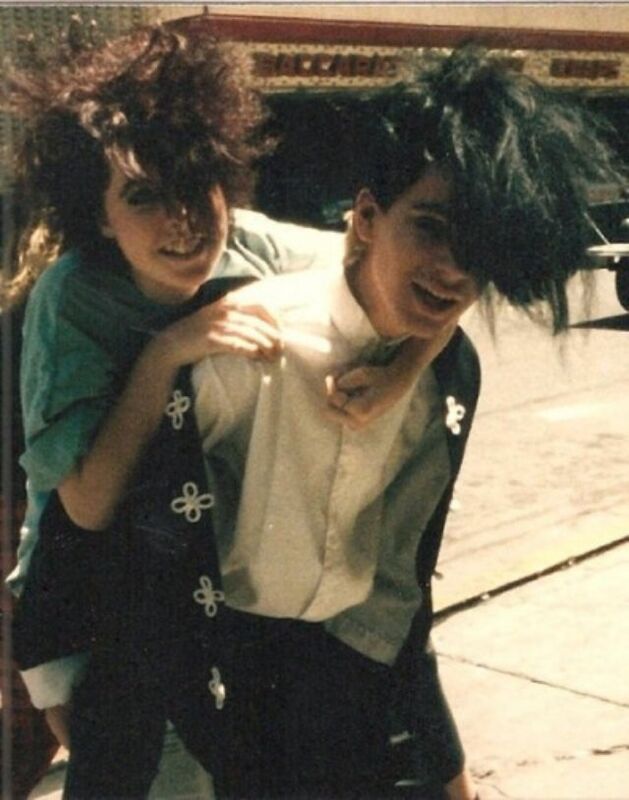 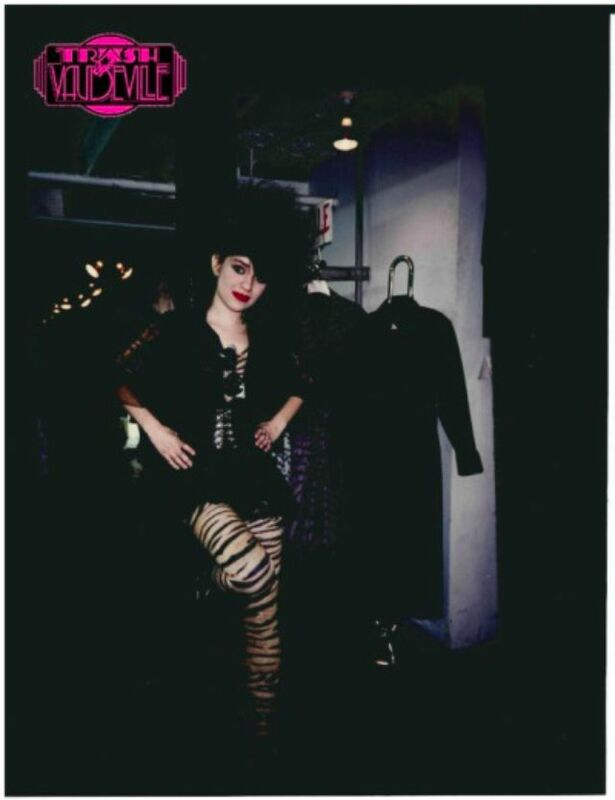 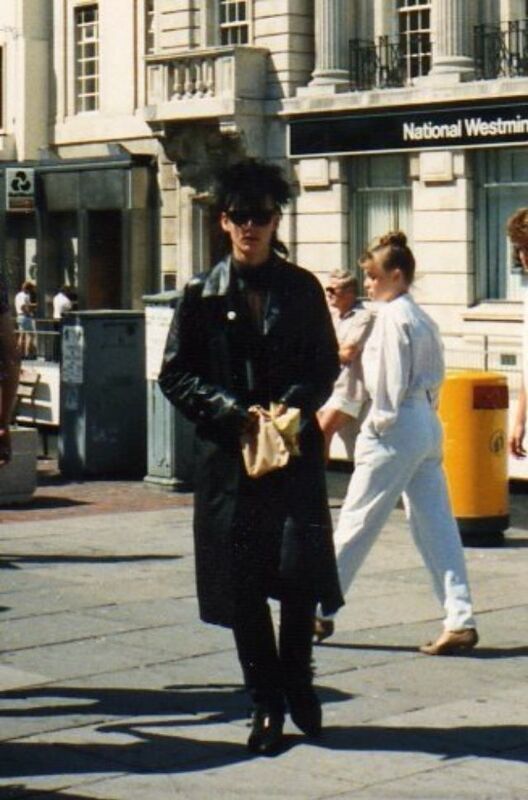 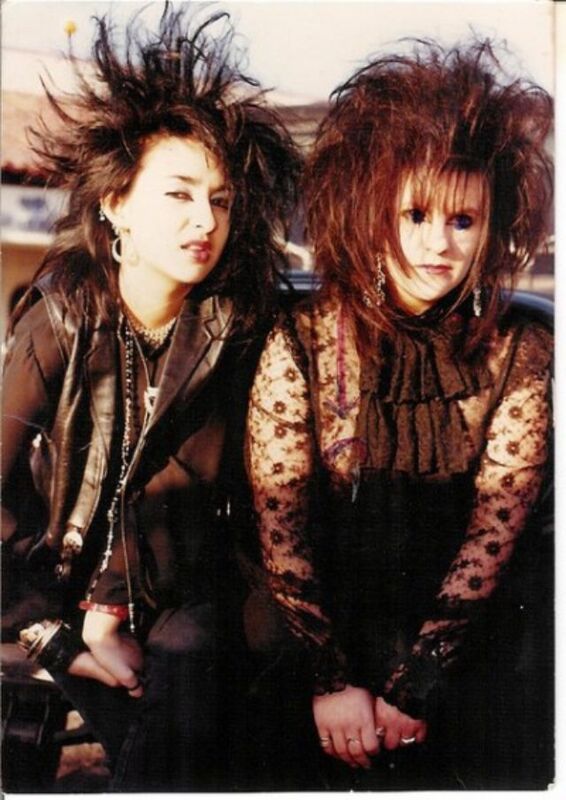 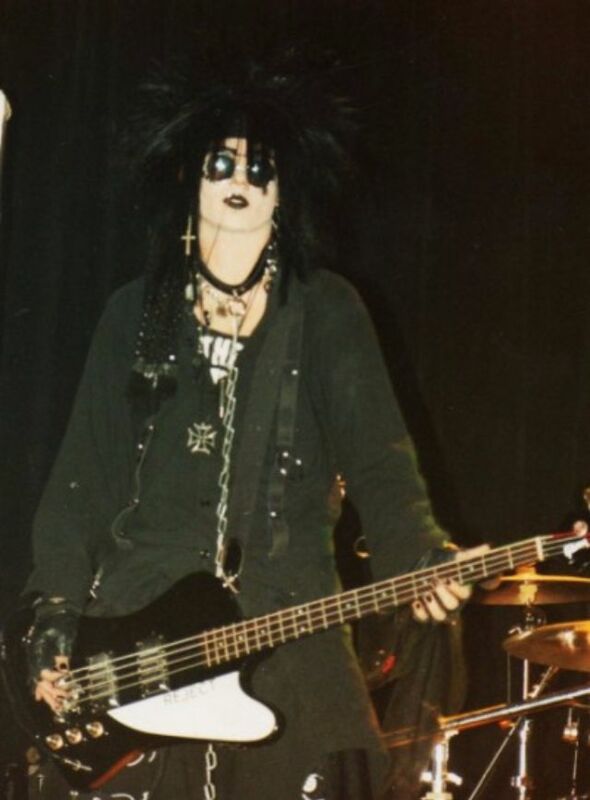 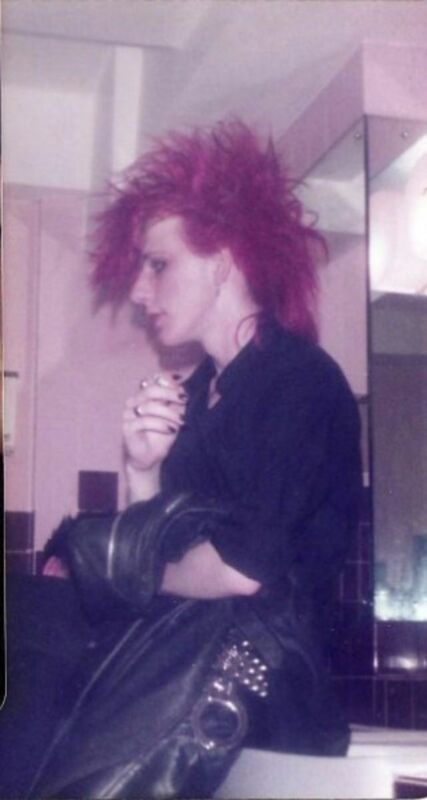 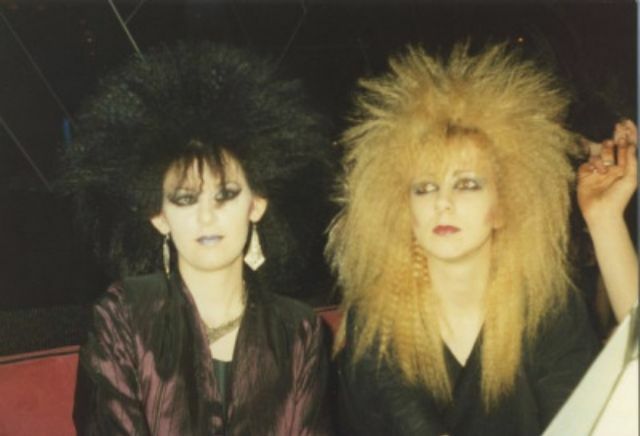 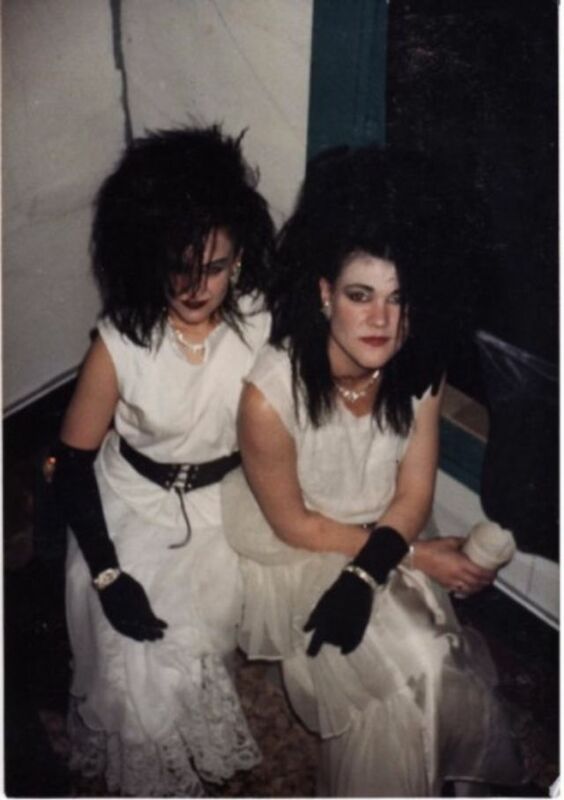 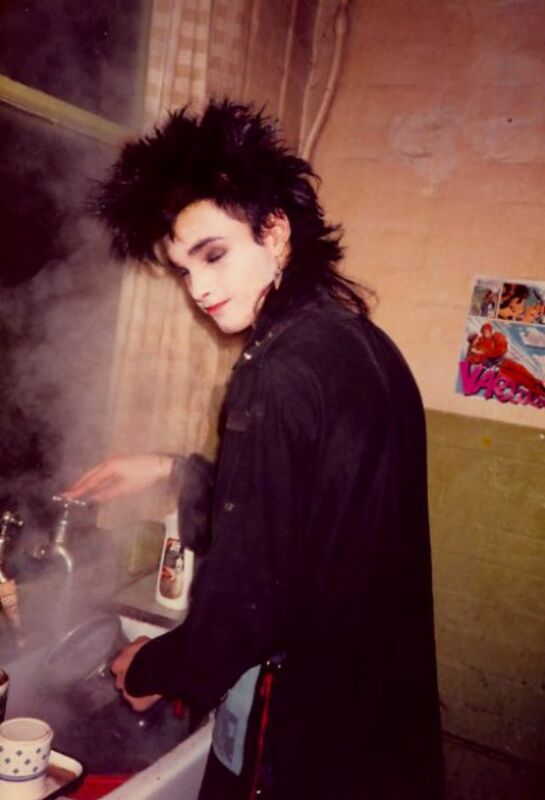 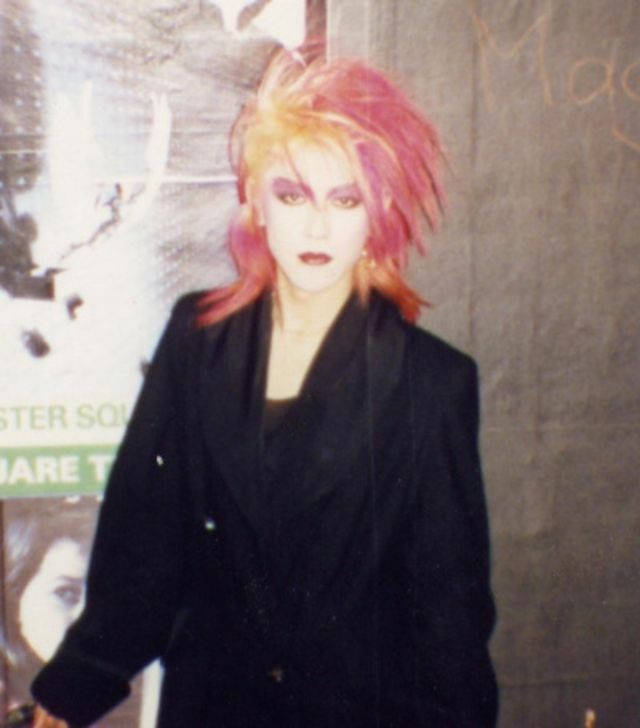 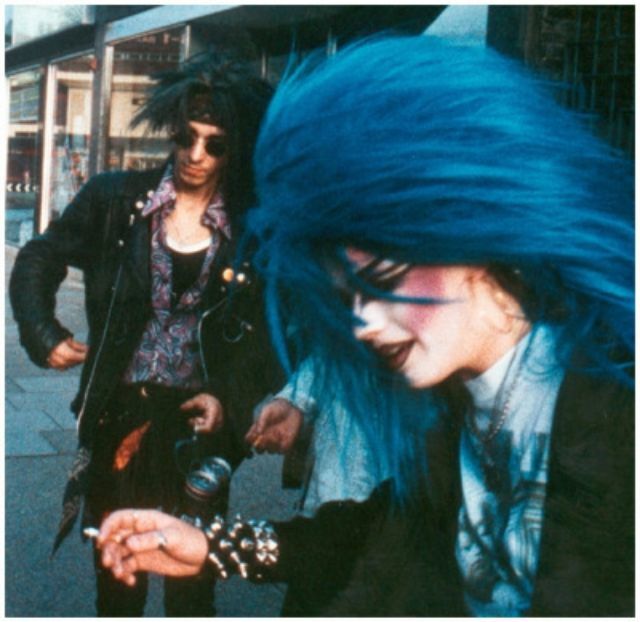 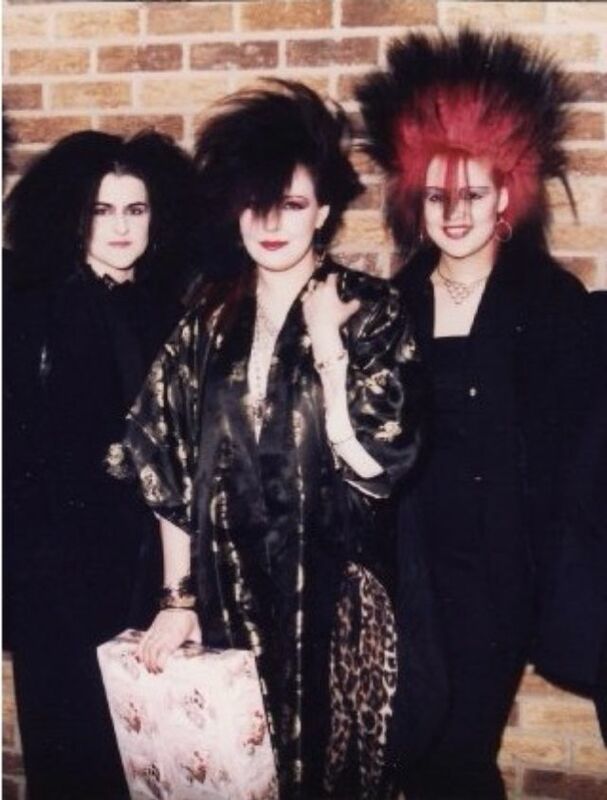 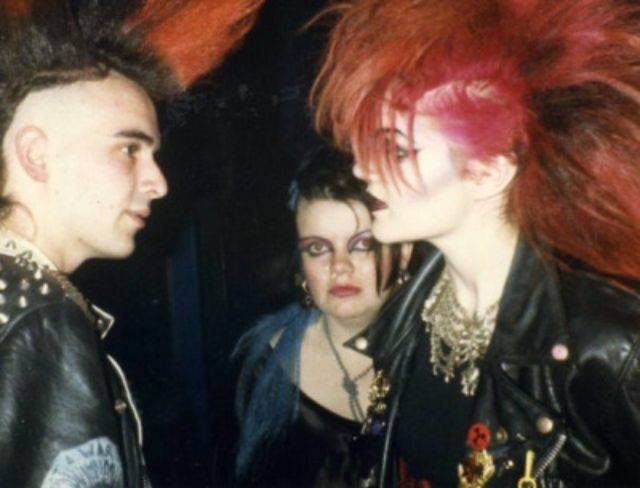 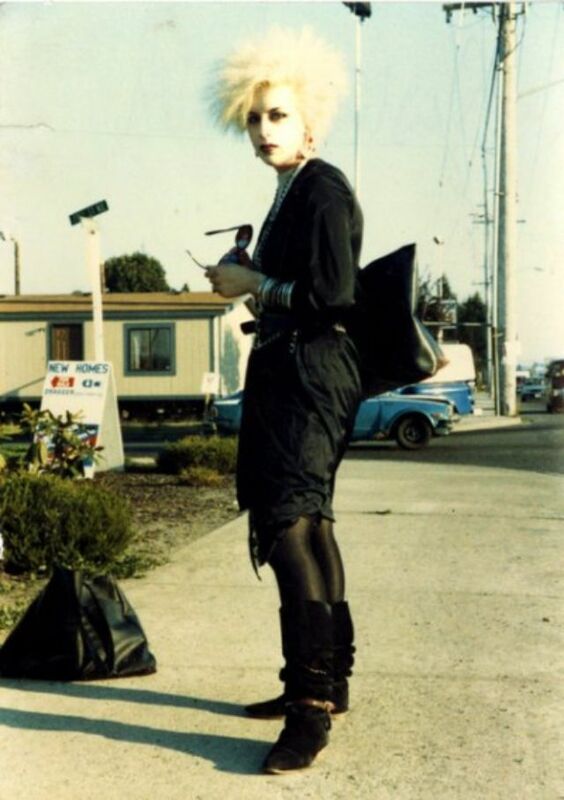 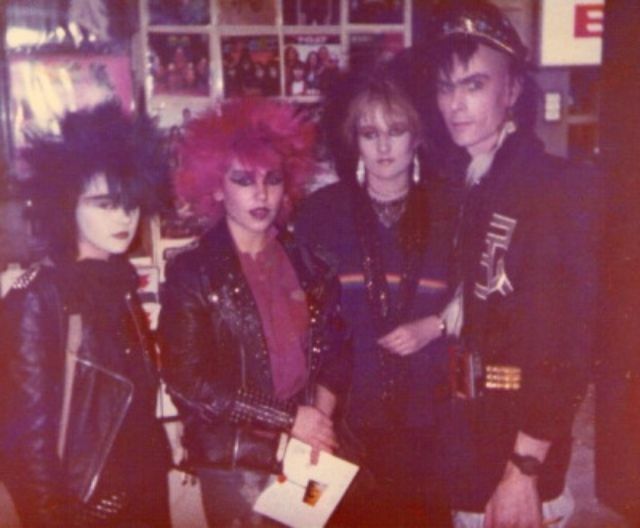 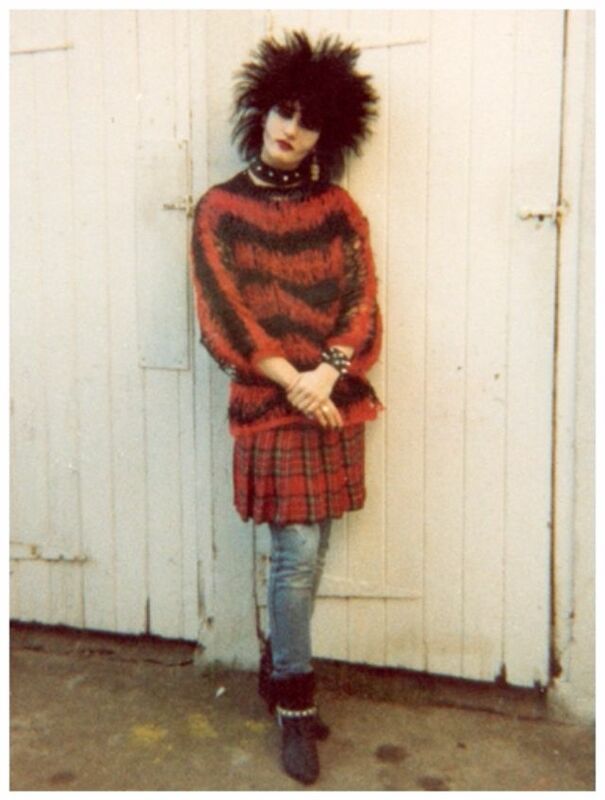 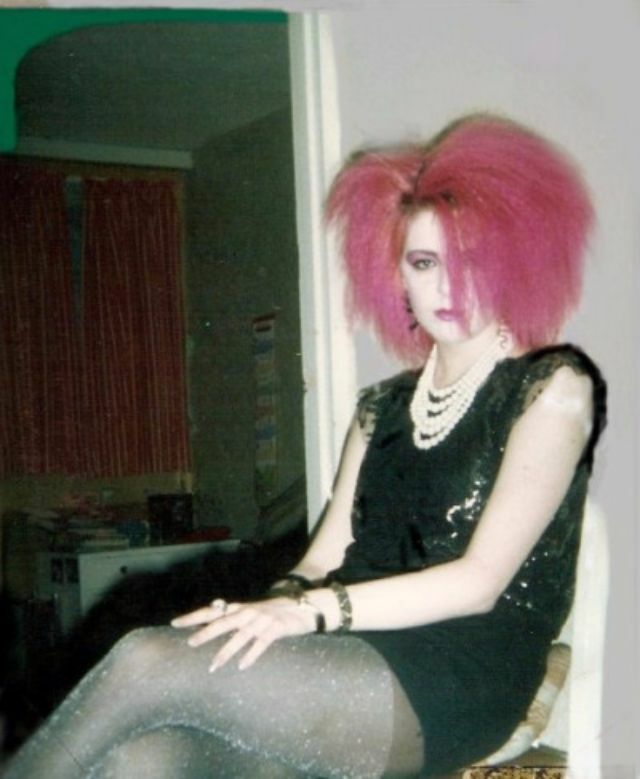 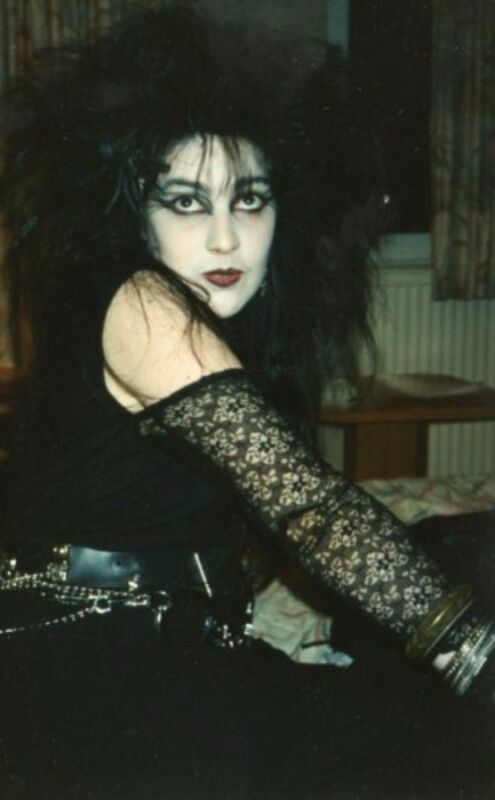 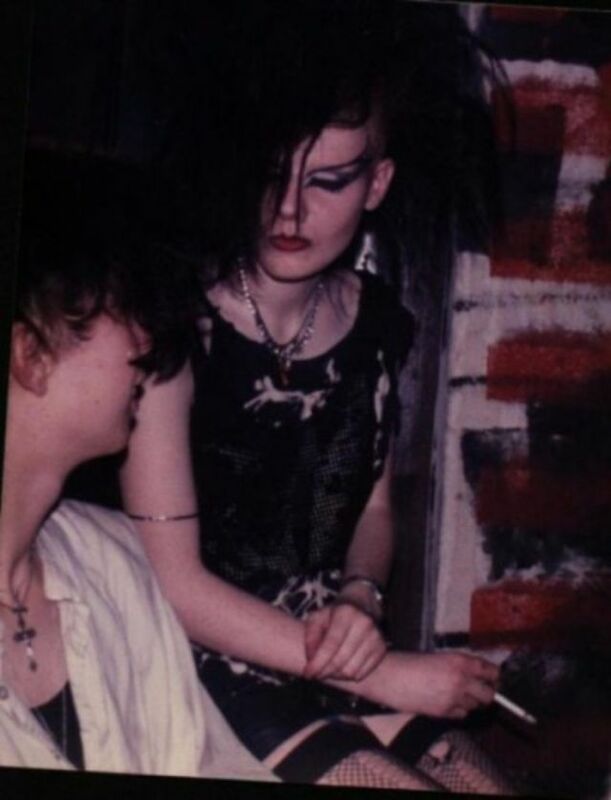 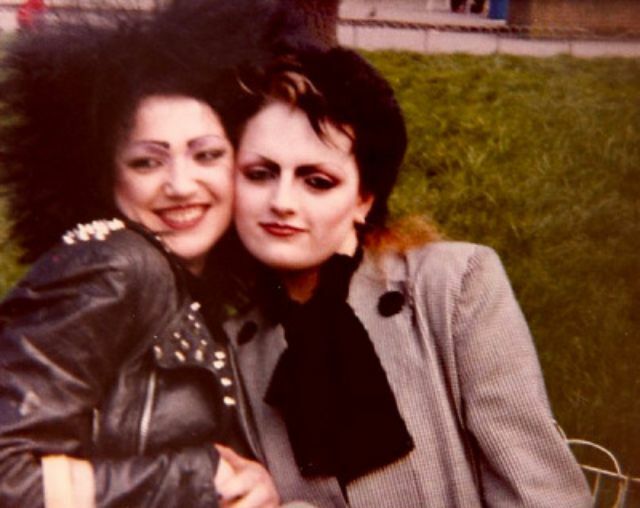 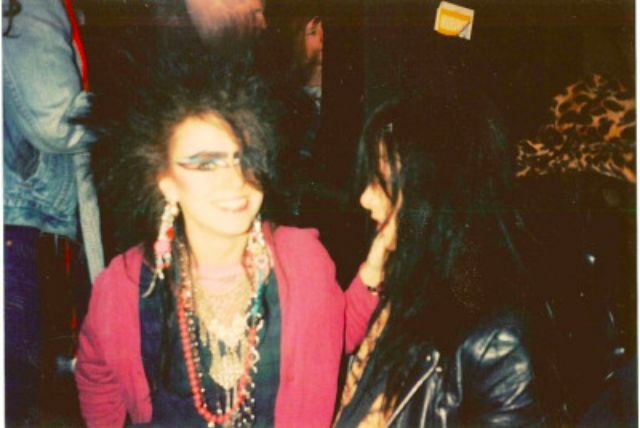 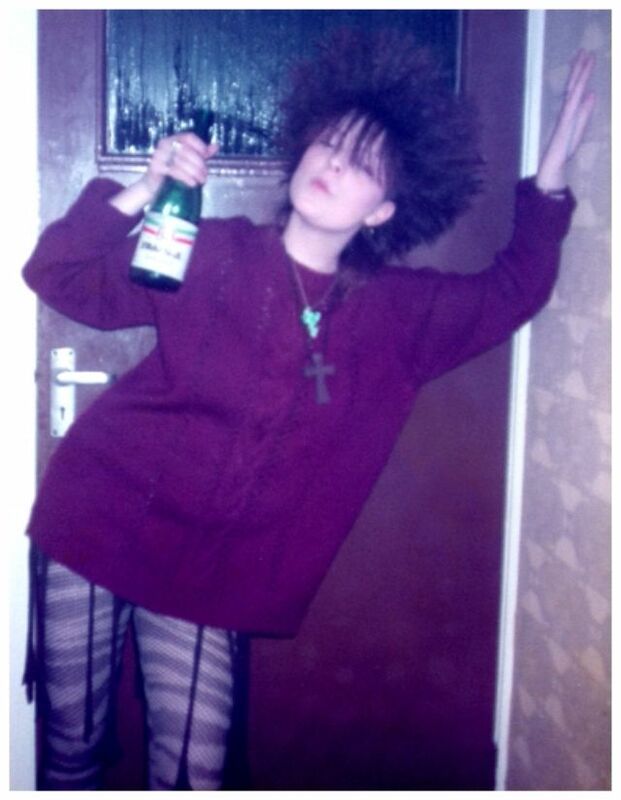 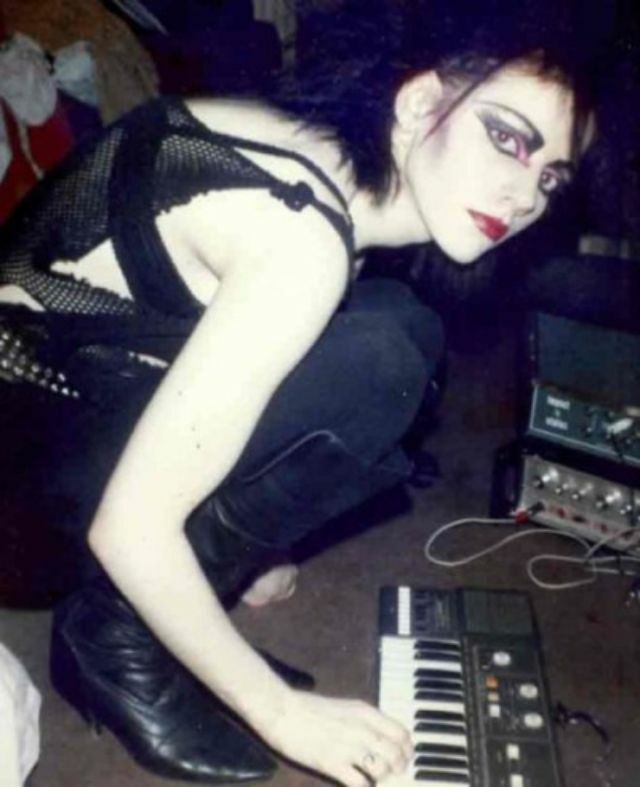 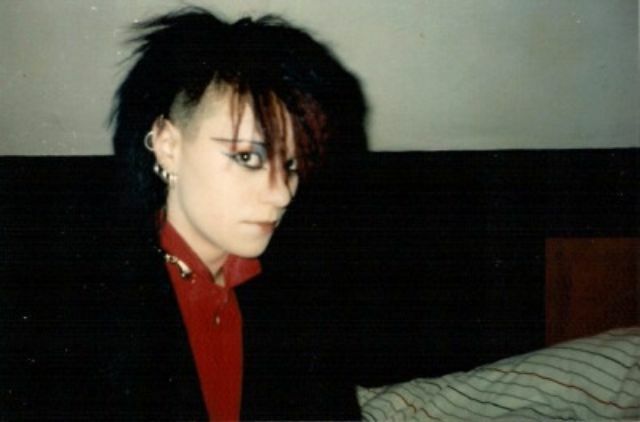 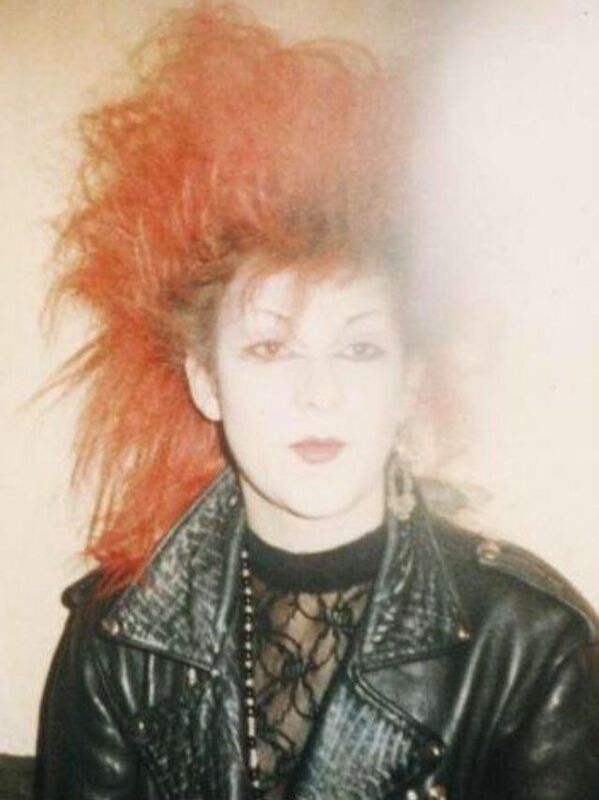 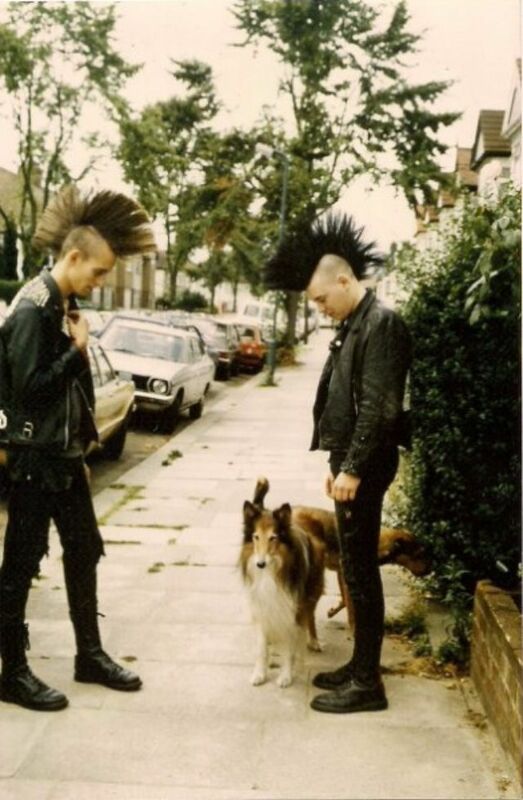 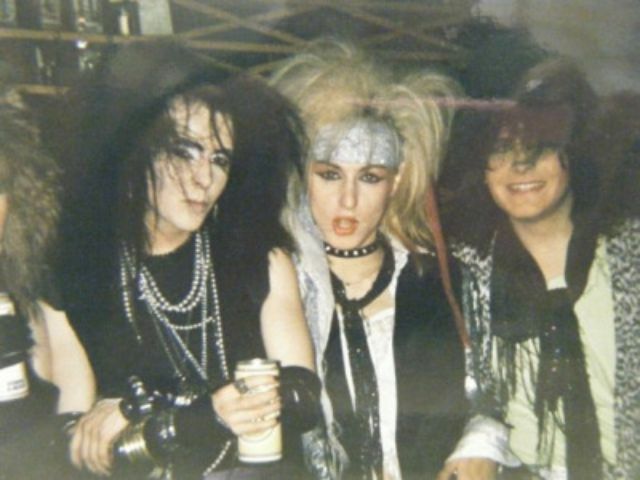 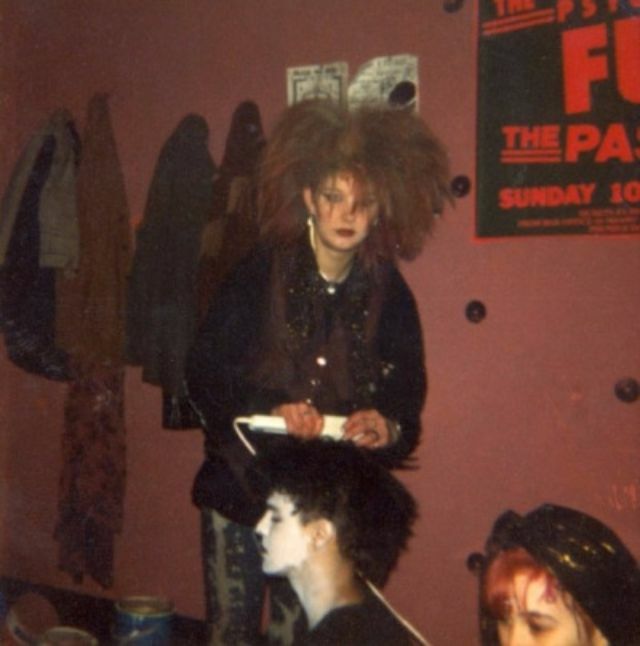 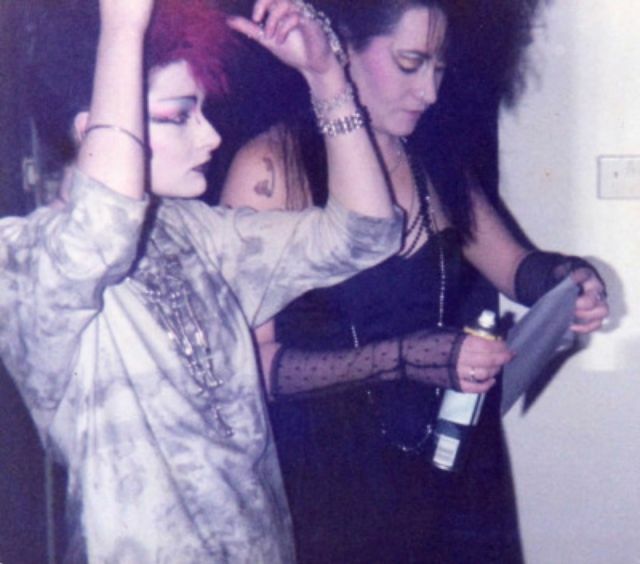 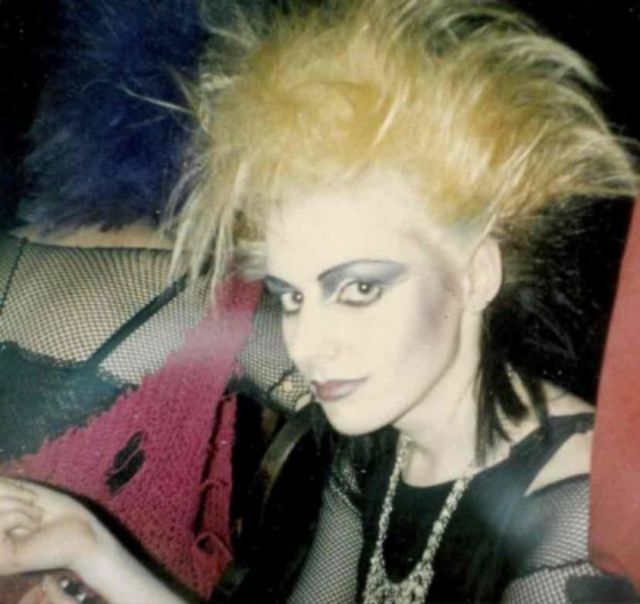 Styles of dress within the subculture range from deathrock, punk and Victorian styles, or combinations of the above, most often with dark attire (often black), pale face makeup and black hair. 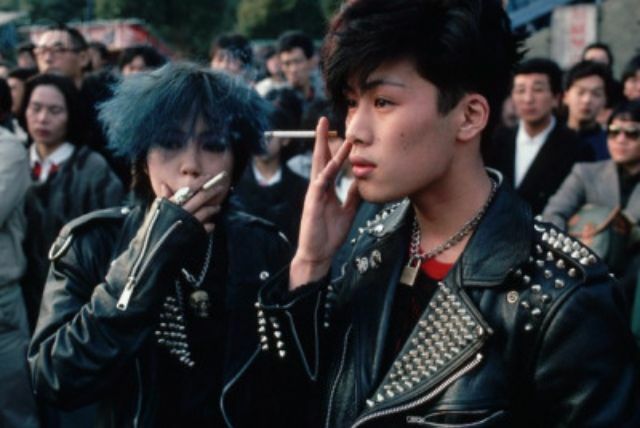 The scene continues to draw interest from a large audience decades after its emergence. 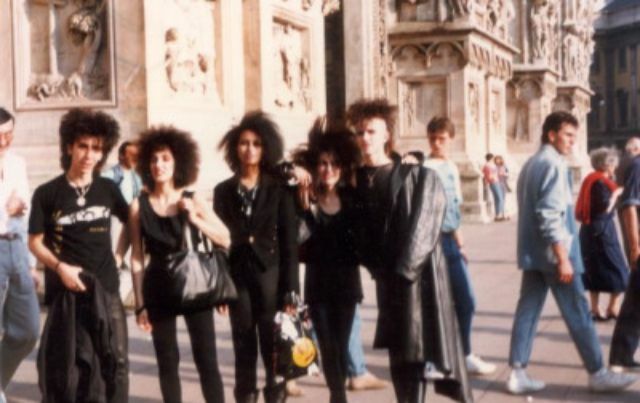 In Western Europe, there are large annual festivals, mainly in Germany.